The philosophy of this family business is: to bring fair partnership to Greek friends and partners, to provide exceptional quality at fair prices, and to produce the best olive oil of all time. 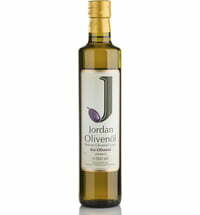 Jordan Olive Oil is a family-run business. Bastian Jordan conducts business between Germany and Greece and is a part of the 3rd generation of his family's business. 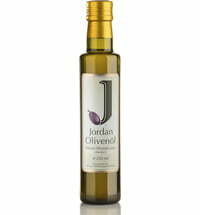 Jordan Olive Oil and Jordan olives are produced on the Greek island of Lesbos and sold in Germany and France. Wholesome, Delicious Varieties of Tea! Chili - Makes You Feel Hot, Happy, and Healthy!